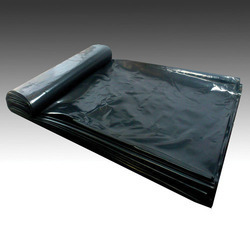 We are one of the leading manufacturers and suppliers of LDPE Black Plastic cover. 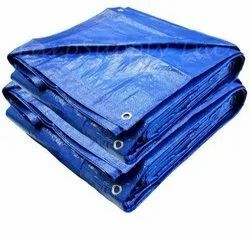 We manufacture LDPE tarpaulins that are available in different colors and sizes. These products are light in weight and durable in quality. These tarpaulins are 100% wash proof and can be fully washable. These LDPE tarpaulins can also be customized as per the clients' specifications. We are a unique entity in the industry, actively committed towards manufacturing an optimum quality Ldpe Tarpaulins. Note: The provided price is minimum and is variable.